Hello all. Letting you know about summer activities. Festival gigs in Copenhagen and Antwerpen and two new recordings with Ruben Machtelinckx Ensemble and the project DRIFT with Caroline Bergvall. More information here about these activities. I am also composing a new piece for Speak Percussion from Melbourne and for the ARá duo from Spain. 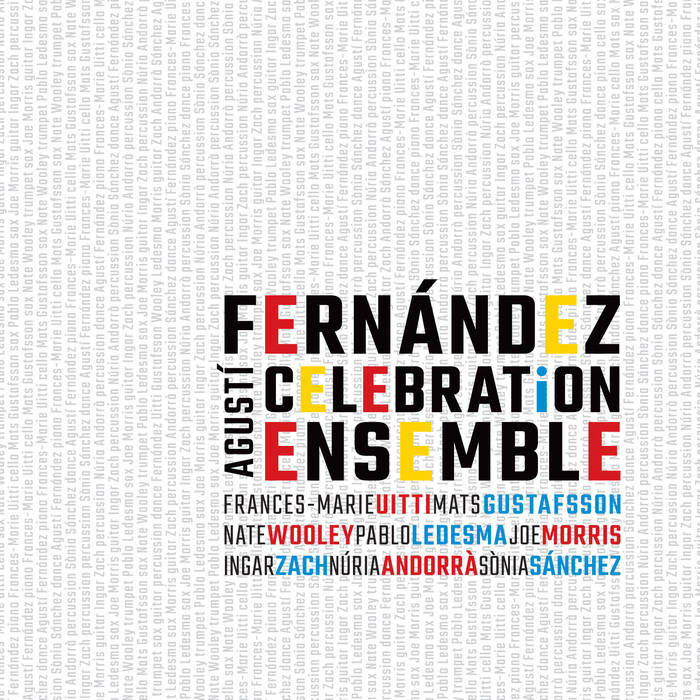 AND, just released on the polish label Słuchaj; Agustí Fernández Celebration Ensemble. Check it out !